Stylish jeans, vests, jackets and bombers - the best choice for the fall. For those who are afraid of freezing. Fur products from the factory "Elena Furs"
How to buy a fur coat from "Elena Furs"? For the convenience of customers, there is a service center and a hot line for Moscow and the regions. Specialists of the service center, if necessary, adjust the product on the figure. Uncomplicated work will be performed on the same day. Call center employees will advise you on all issues of interest. 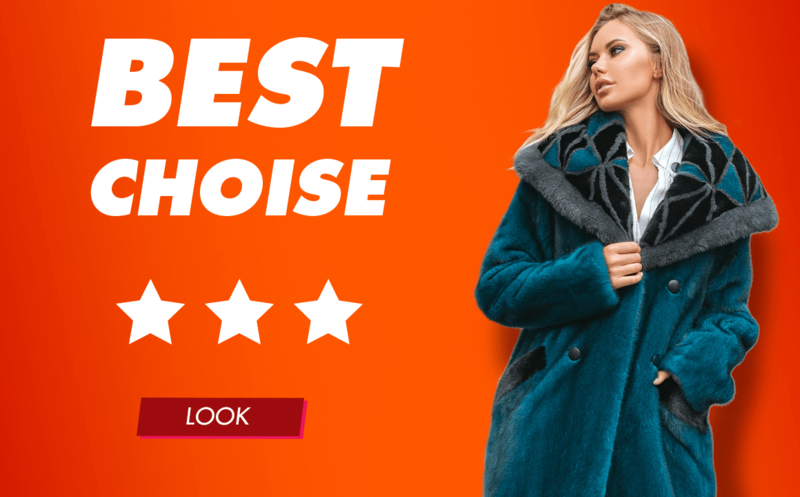 Before buying, you can read reviews about ELENA FURS stores and understand that we always maintain a dialogue with our customers and are ready to resolve any possible situation. We ask to pay for the product only upon receipt in order to eliminate risks to our customers. We did everything to ensure that our fur coats were of excellent quality, and their purchase was complemented by a pleasant service. Come to us and choose fur products that make women even more luxurious. We wish you to find exactly the coat you are dreaming about!